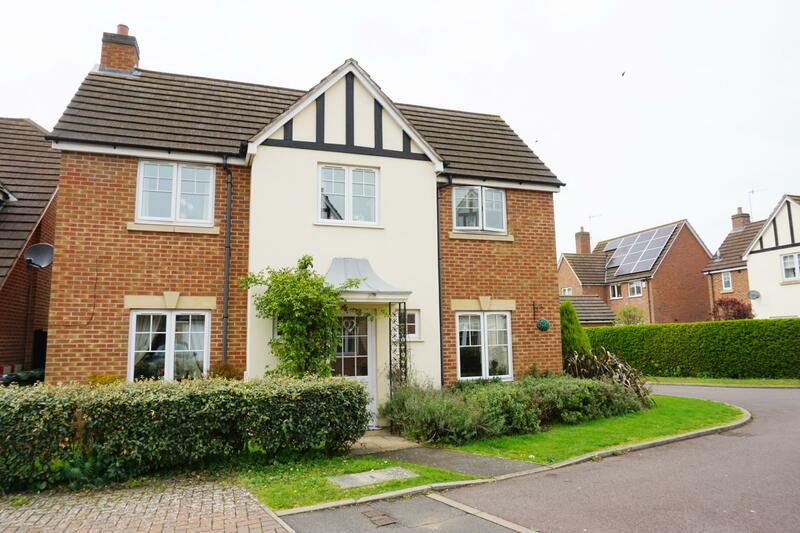 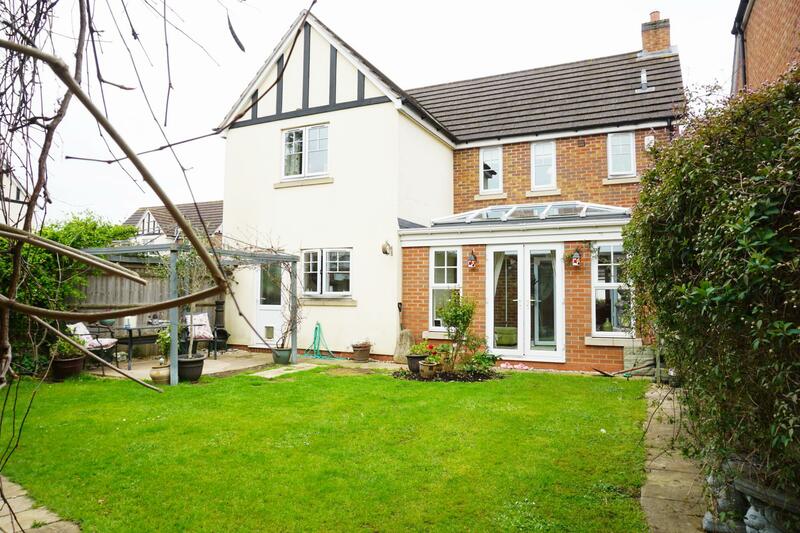 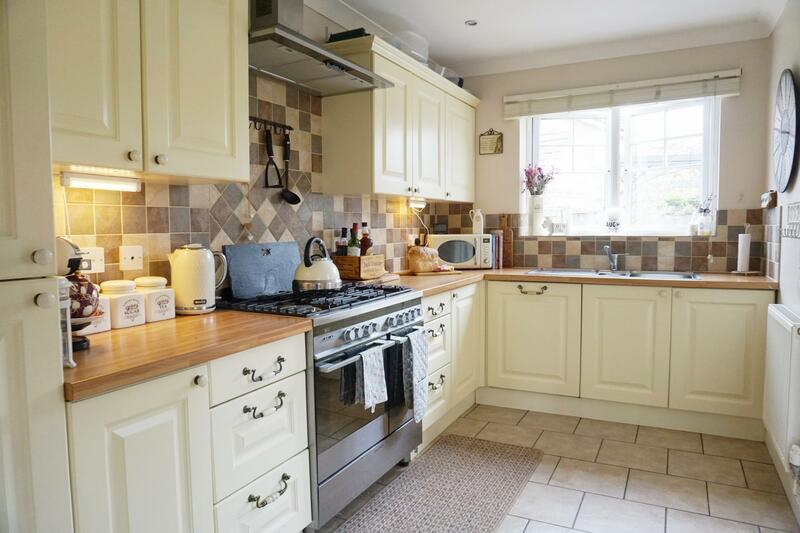 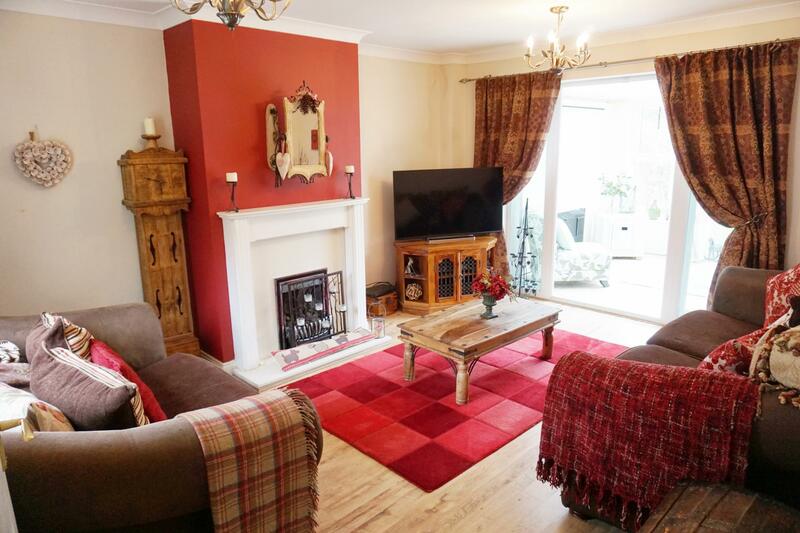 * OFFERS INVITED *This beautifully presented 4 bedroom detached family home benefits from being located in a desirable and sought after area. 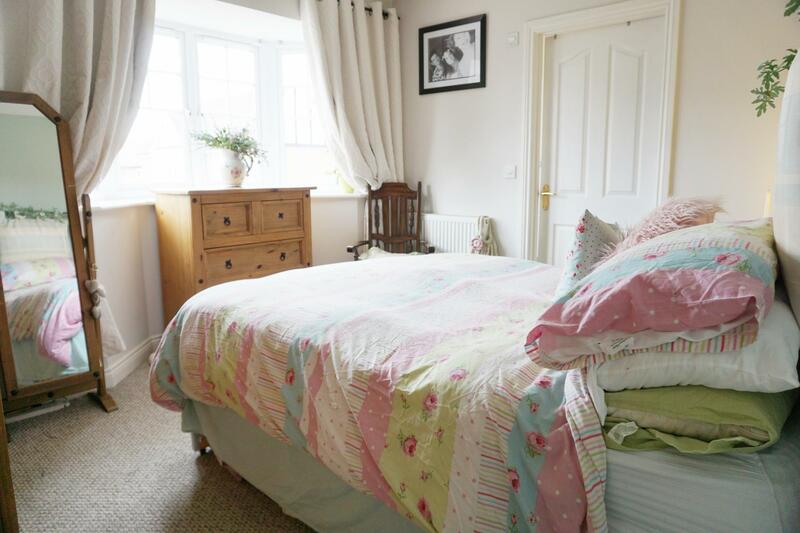 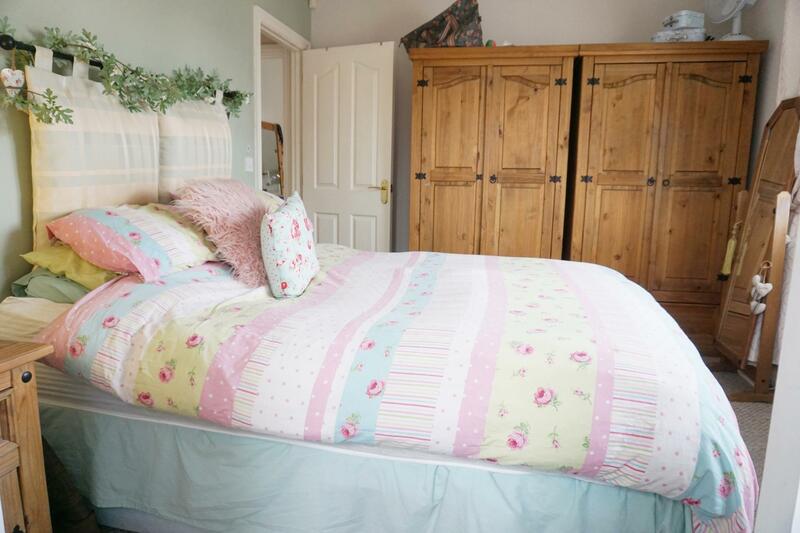 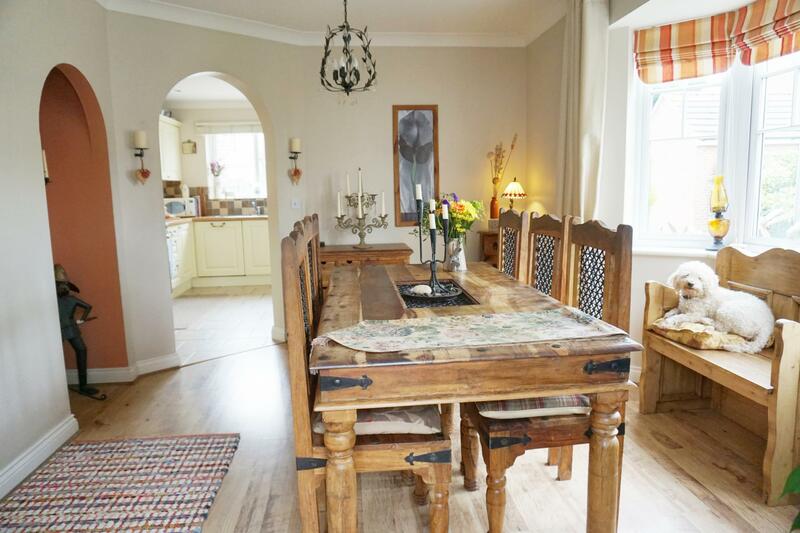 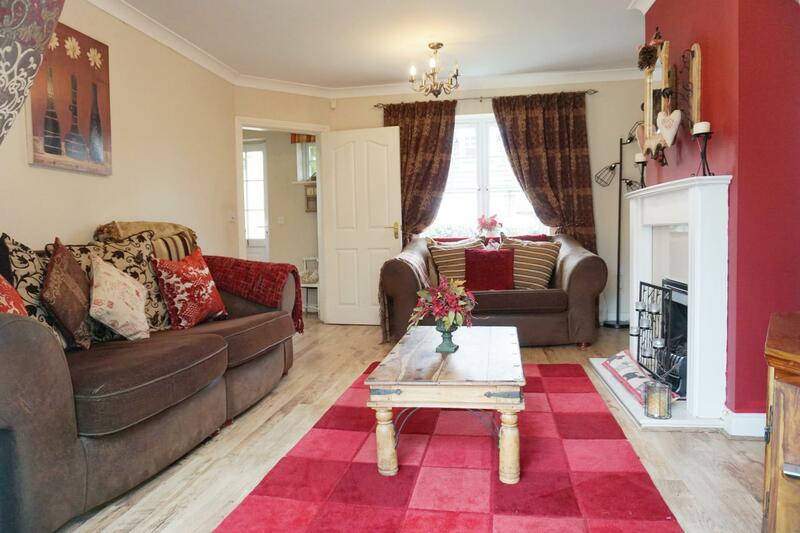 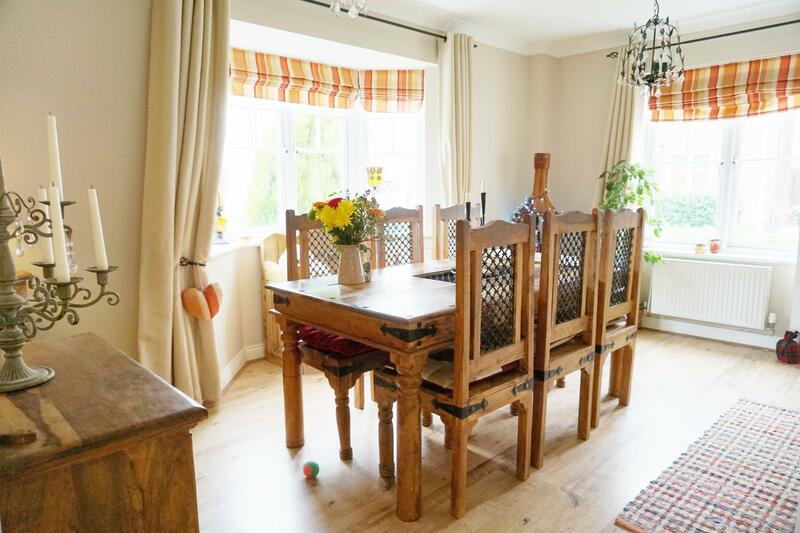 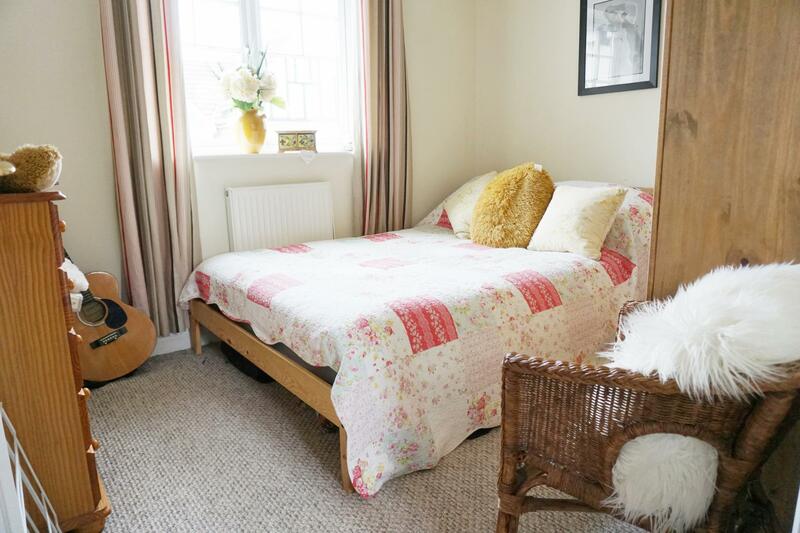 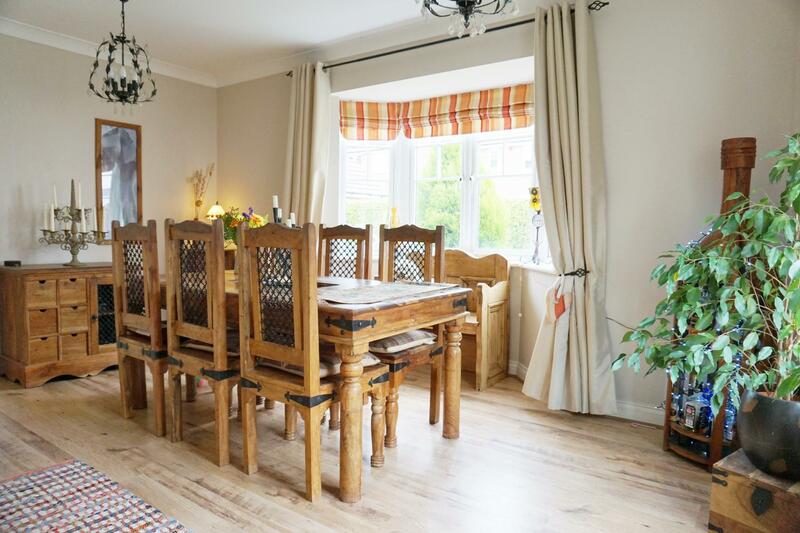 The property offers “bright and airy” spacious and versatile accommodation ideal for the growing family. 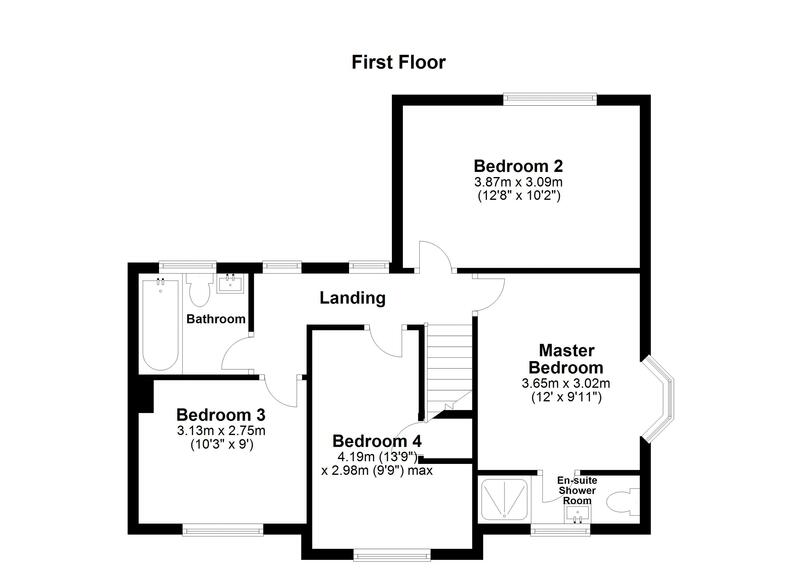 A lounge with feature fireplace, a modern fitted kitchen with integral appliances and a separate utility room are an added bonus whilst a good sized separate dining room with a feature bay window and a garden room with patio doors which open onto the patio area are ideal for those that like to dine “al fresco”. 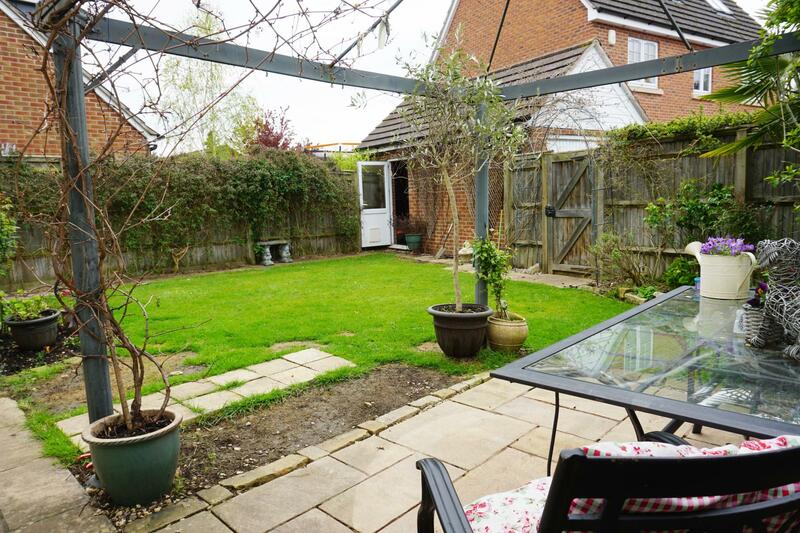 The rear garden with its patio seating area and pagoda offers a variety of mature plants and shrubs adding to the appeal. 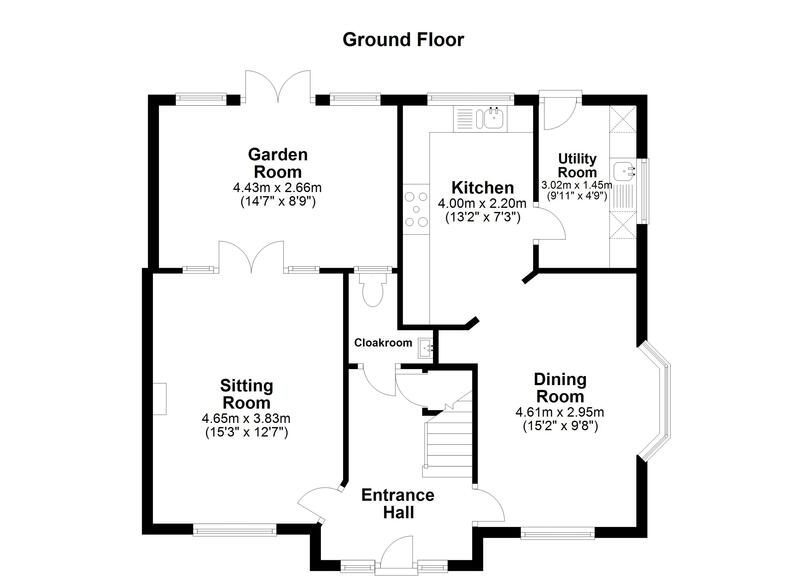 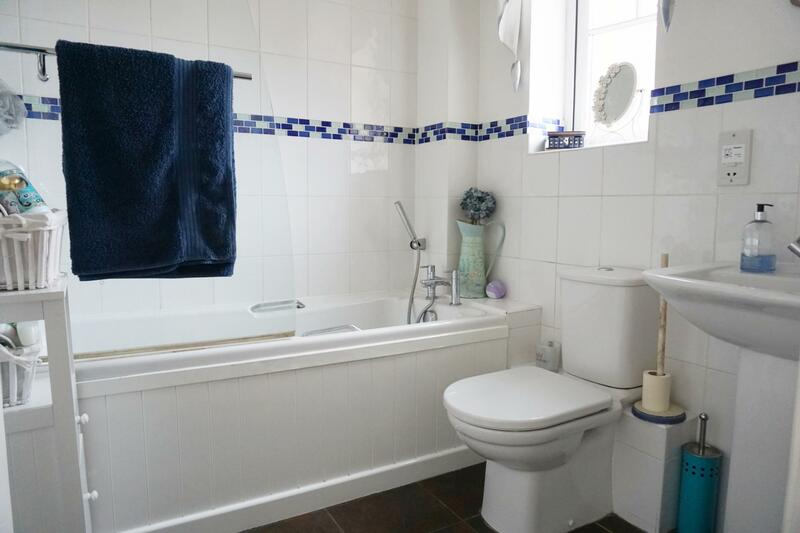 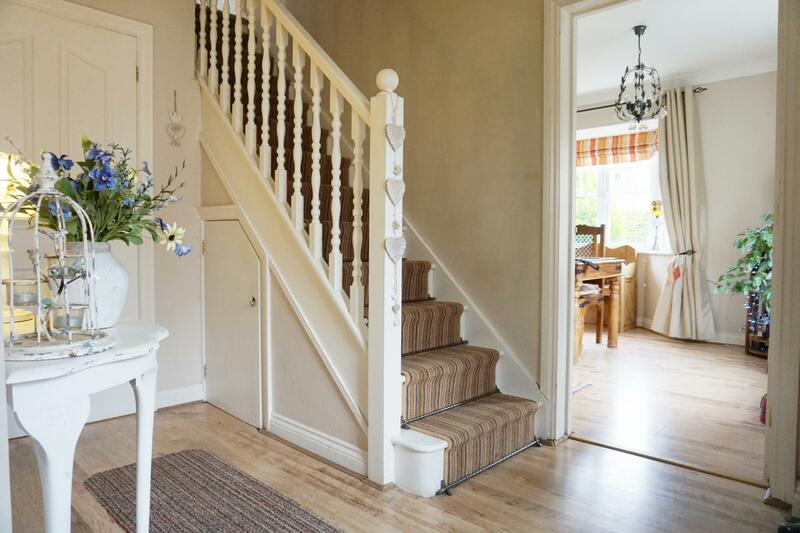 On the first floor there are 4 double bedrooms with the master bedroom benefiting from a feature bay window and en-suite shower room, the further 3 bedrooms are serviced by the modern family bathroom. 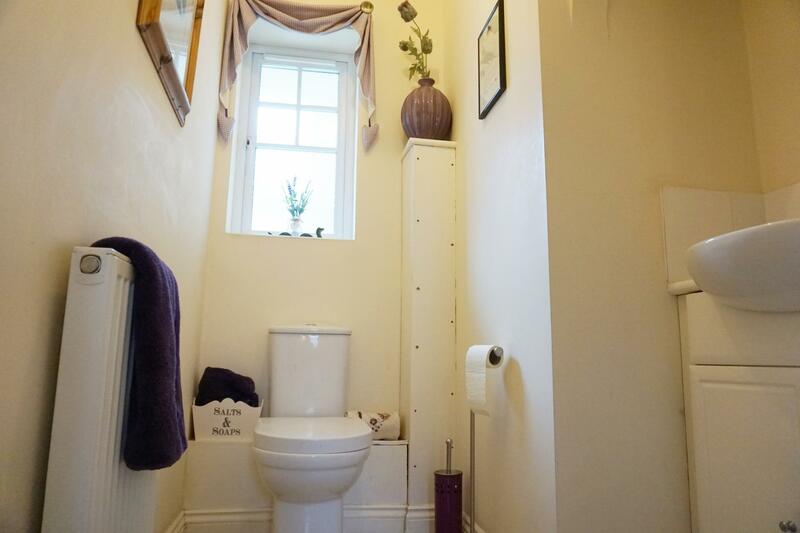 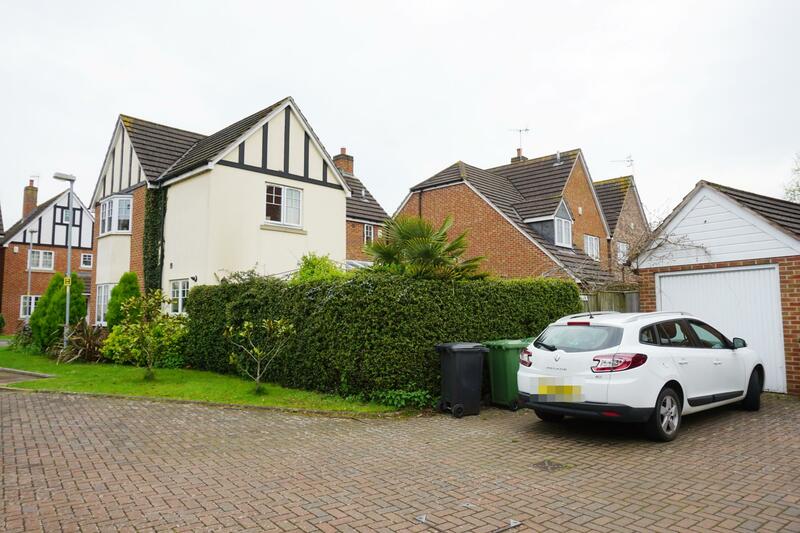 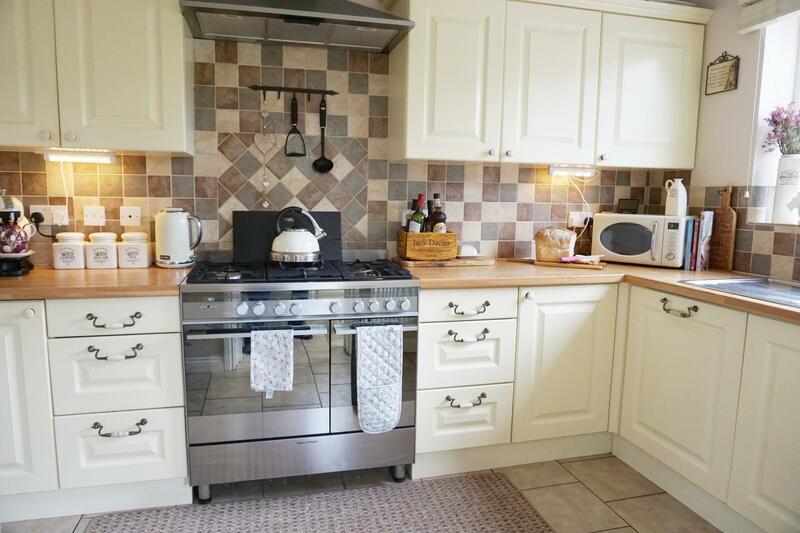 A cloakroom, double glazing, gas central heating and garage with off road parking for 2 cars are just some of the benefits this property has to offer. 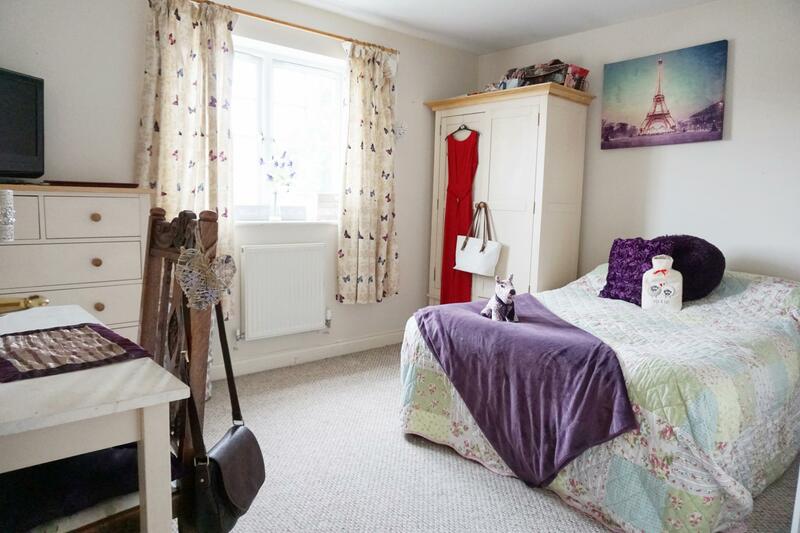 Located within walking distance to all the amenities the market town of Evesham has to offer and schools for families with children. 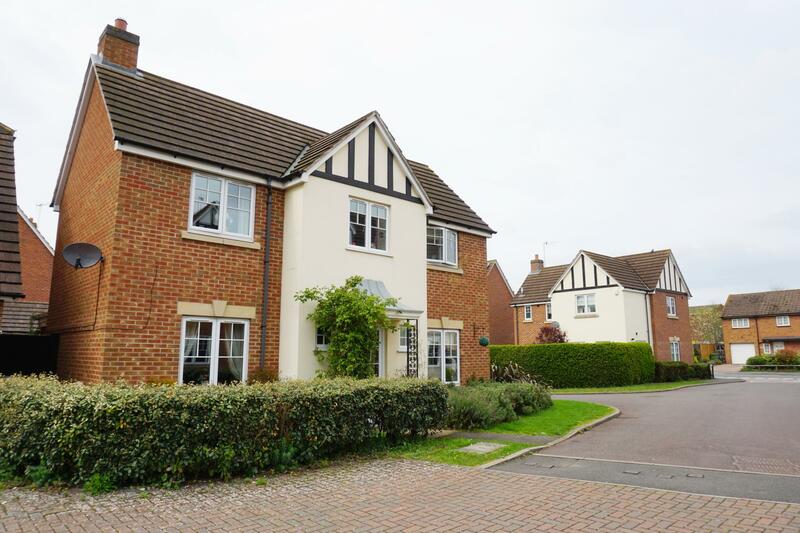 Good road links to nearby major towns for the commuter, with Evesham railway station having direct links to London Paddington, Worcester and Cheltenham. 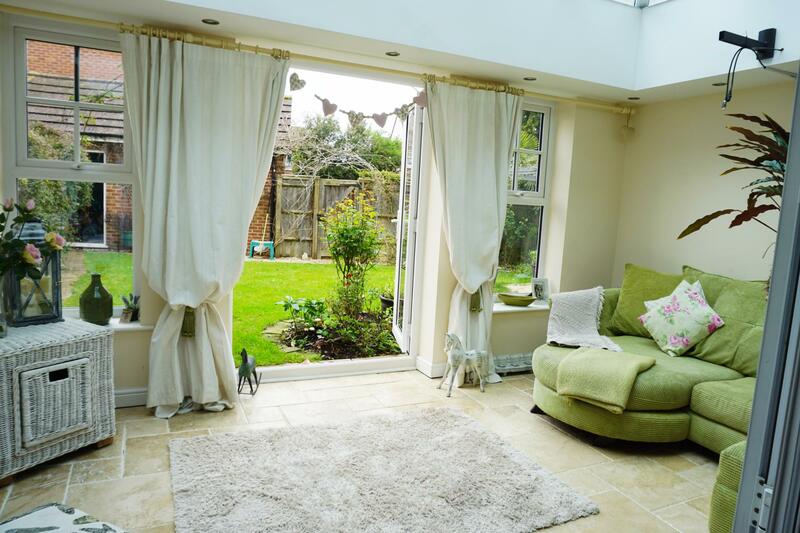 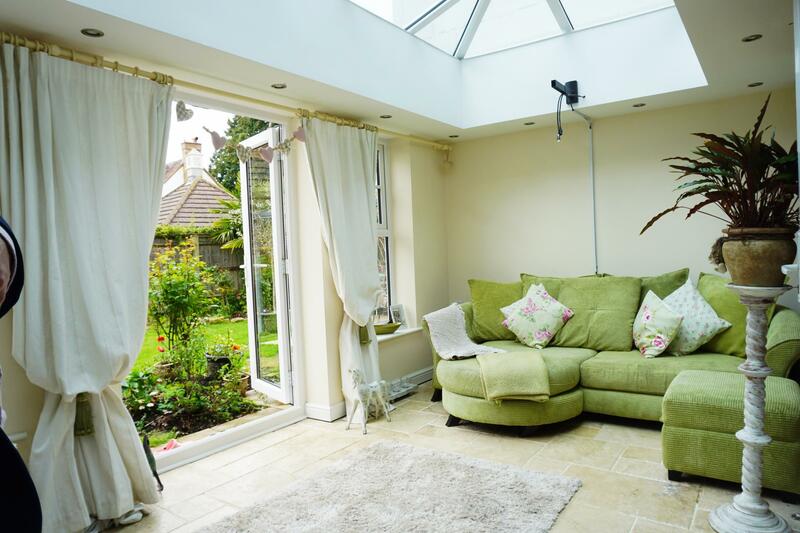 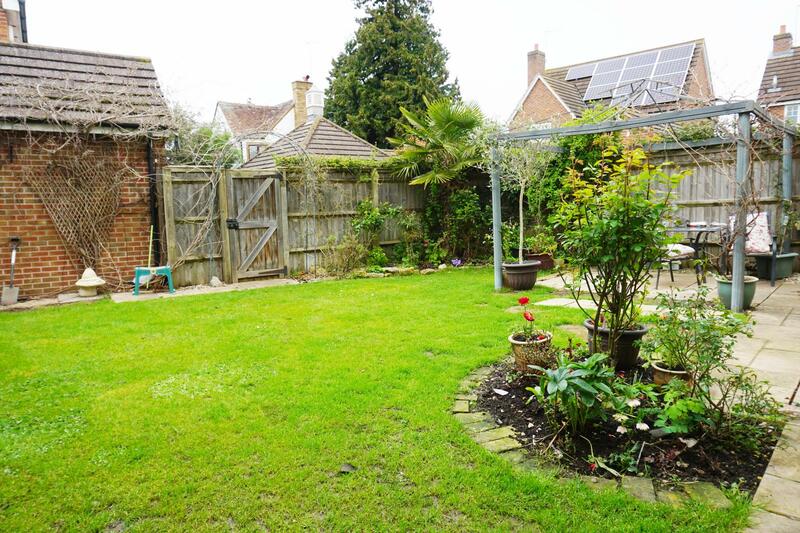 "BRIGHT AND AIRY GARDEN ROOM"